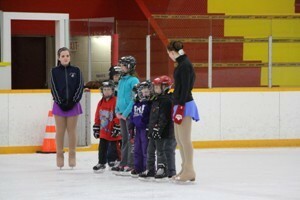 CanSkate is Skate Canada's flagship learn-to-skate program, designed for beginners of all ages. When you sign up for CanSkate you will be in a program that focuses on fun, participation and basic skill development. You will earn badges and other incentives as you learn fundamental skating skills. Lessons are given in a group format and led by an NCCP certified professional coach. Professional coaches are assisted by trained Program Assistants. The coach-to-student ratio is a maximum of 1:10. 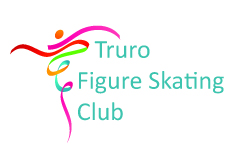 Skaters progress at their own rate and coaches make sessions active using teaching aids, music and a wide variety of activities that create a fun environment and promote learning. CanSkate is the feeder program to all other Skate Canada Skating Programs. We also run a Pre-CanSkate program for children 3 1/2 to 5 years old, called the Parent & Tot program. This allows children an opportunity to learn to skate with the confidence of having a parent or guardian with them. 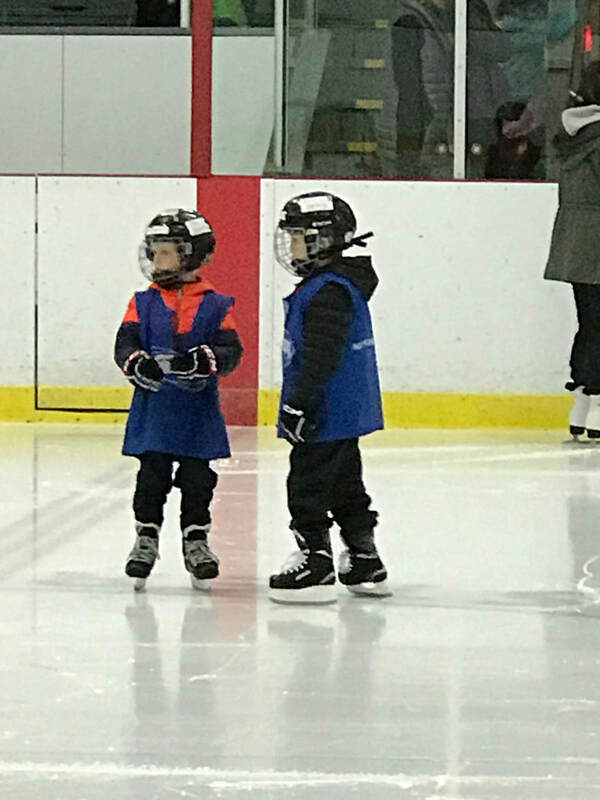 This is a great fit for skating newcomers who are too young to qualify for CanSkate or those who just need Mom or Dad nearby! 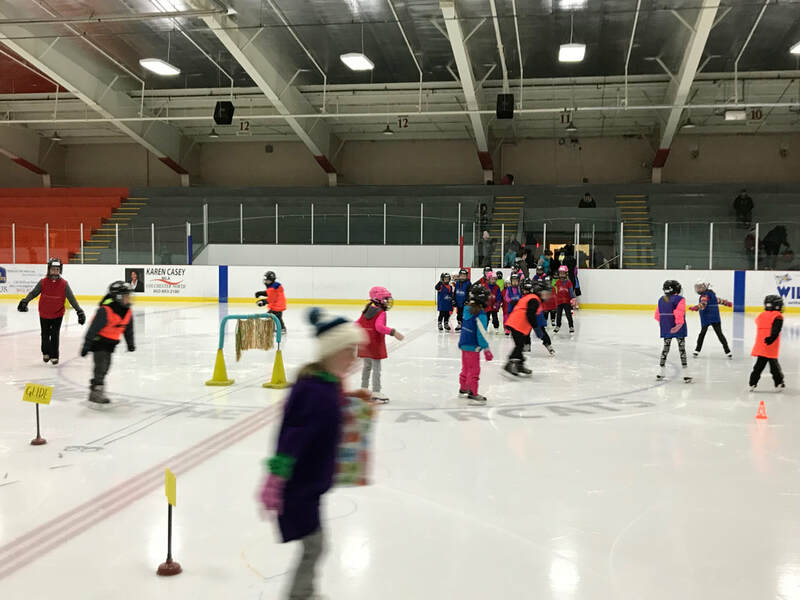 ﻿﻿﻿Why si﻿gn up for CanSkate? These are some of the awards and incentives that have been developed to encourage athletes in CanSkate. Have a look at them here. The CanSkate program focuses on the development of six fundamental movements organized in six stages of learning, with an optional 7th level for skaters who want to move into figure skating. The skills are arranged in progressions, from very simple to the more complex. Each stage has a primary focus. Once the skills on each stage are mastered, a badge is awarded. The series of badges include Stage badges, Fundamental Movement badges and Fitness badges.